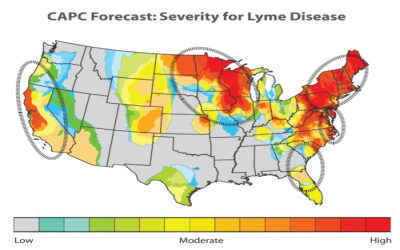 This map shows the increase in human cases of Lyme disease from 2001 to 2011. You can see the changes in Northwestern Pennsylvania. 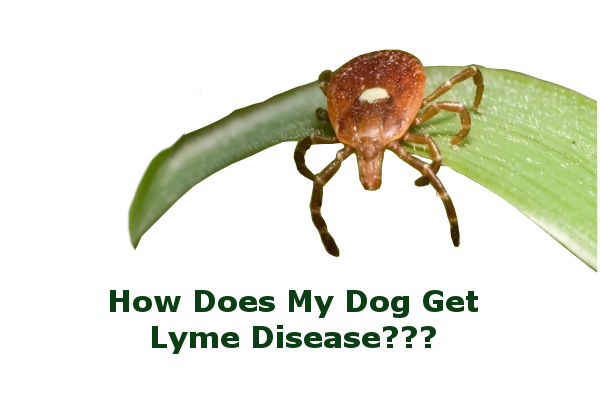 This data was compiled by the CDC and even though it is related to human cases, we can safely assume that it also represents the increase in the number of canine cases of Lyme disease. 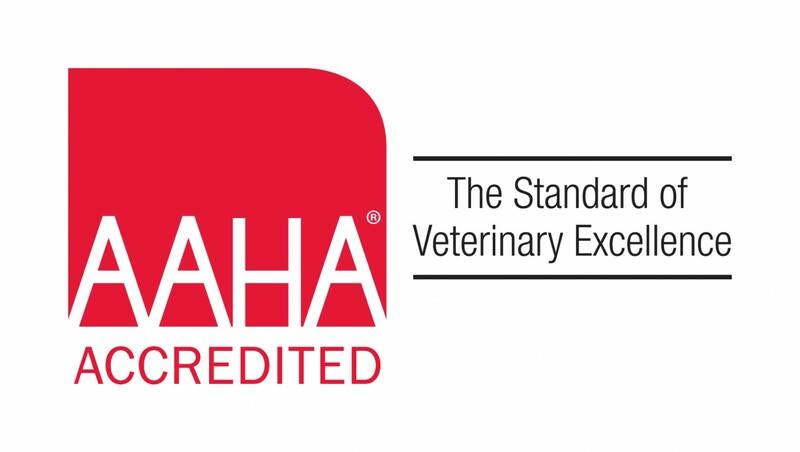 The Companion Animal Parasite Council (CAPC) predicts an increasing threat of Lyme disease in the upcoming years. 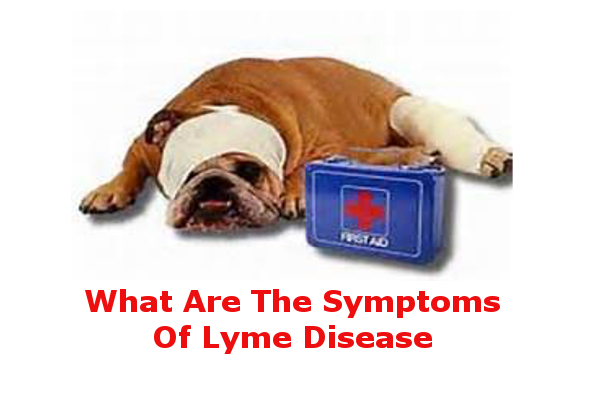 To Learn More About Lyme Disease And How To Protect Your Pet...Click On The Icons Below.